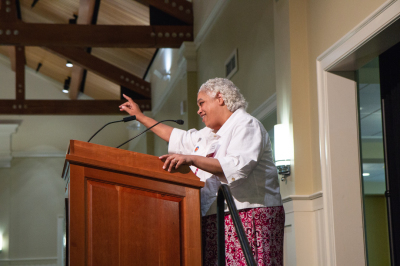 Wonder Woman: an award to honor a woman serving in a leadership role in the community who has gone above and beyond. 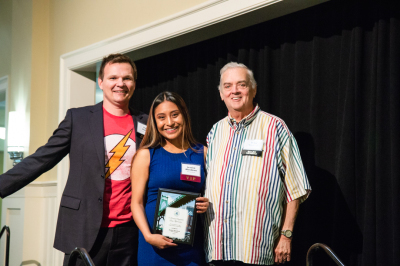 Rising Star: an award to celebrate an outstanding emerging leader in North Portland (20-30 years old). Youth Leadership: an award to celebrate a young person in our community that is making a significant impact (up to age 20). Neighborhood Activist: an award to celebrate an individual in our community that has made a significant impact and helped to shift a policy or program in order to benefit the community (all ages). 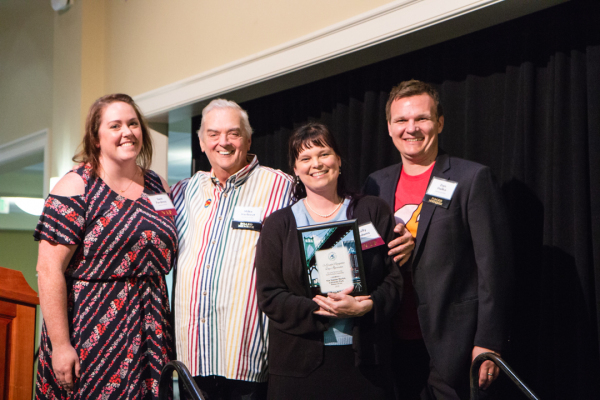 All Star Volunteer: an award to celebrate an individual who has put in significant volunteer time at one or more community organizations or who has strengthened a local organization through their volunteer efforts. The North Star: this is a Lifetime Achievement award to celebrate an individual that has made important contributions to the community over the course of their lifetime. 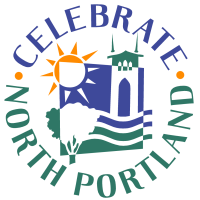 Program or Project of the Year: an award to honor a program or project that has positively impacted North Portland. Around 6 months before our event is scheduled to take place we put out a nominations form (online and paper copy) to the community, so that friends and neighbors can nominate individuals/groups/businesses for one of the above award categories. Once the nomination form is closed, our planning team selects winners for each category. Once a winner has been selected, we reach out to that individual to let them know and confirm their attendance at our event. We also work with the winners to gather some photos and their bio.